Lil Pump has been going wild on the internet for the last year, releasing a small but heavy amount of catchy Soundcloud uploads. The 16 year old rapper, who may or may not have signed to Warner Bros. Records, is finally gearing up to release his first official project. Today Pump inches towards that release, with the first single "Molly." You can stream the BigHead & Ronny J produced track via Soundcloud below. Lil Pump has been going wild on the internet for the last year, releasing a small but heavy amount of catchy Soundcloud uploads. The 16 year old rapper, who may or may not have signed to Warner Bros. Records, is finally gearing up to release his first official project. 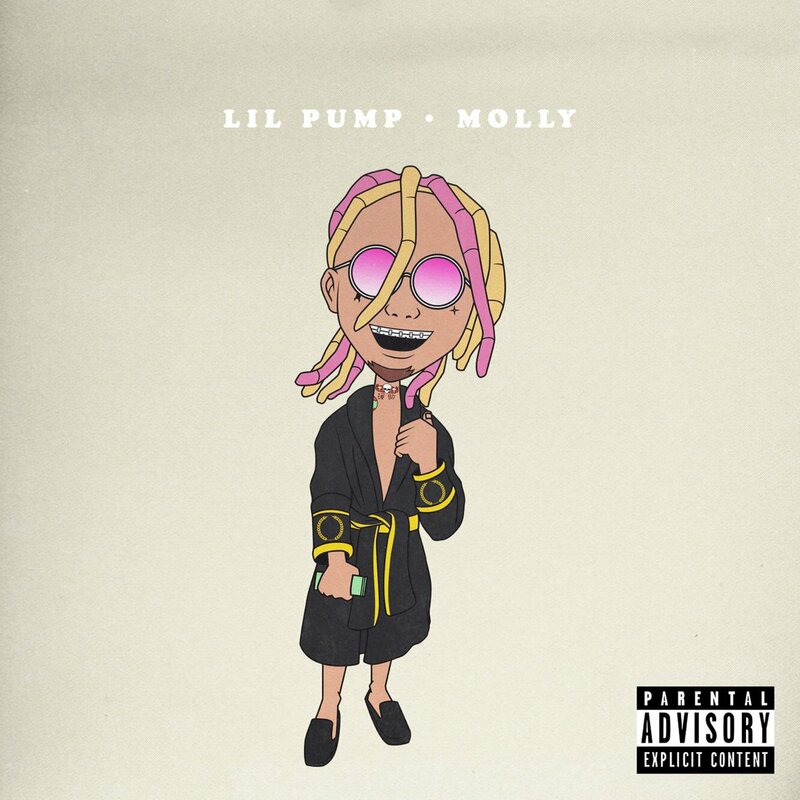 Today Pump inches towards that release, with the first single "Molly." You can stream the BigHead & Ronny J produced track via Soundcloud below.